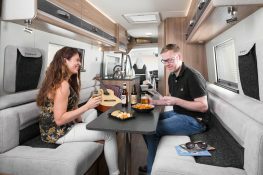 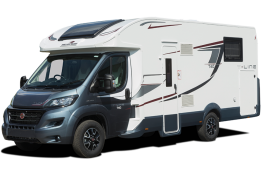 If you're thinking about owning a motorhome of your own, why not check out our reasons why you definitely should - you'll never look back! 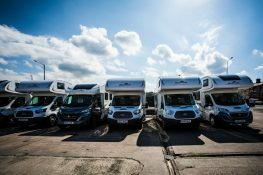 At Priory, we regularly rotate our fleet. 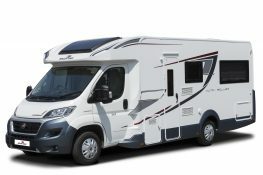 This does mean that our older models have to make way. 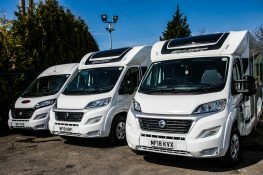 Why not buy one of our ex-rental motorhomes? 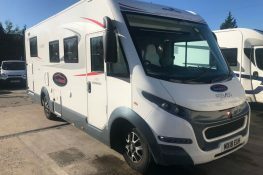 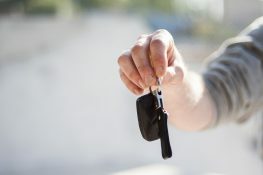 Our fleet is under constant rotation and renewal, so even if you've not seen your preferred model in our list of ex hire motorhomes for sale, this list can change at any time, so it's worth bookmarking our motorhomes for sale page and checking back often. 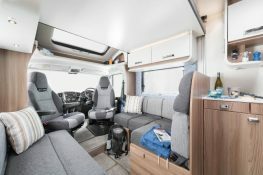 you might be ready to take the next step, making a permanent space on your drive and owning a motorhome of your very own.